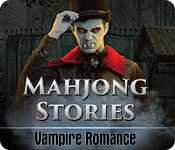 Mahjong Stories: Vampire Romance is rated 3.0 out of 5 by 1. Rated 3 out of 5 by pennmom36 from LOVED THE CREEPY VIBE, LOVED THE STORY, BUT THE MAHJONG LEVELS ARE TOO EASY A Mahjong game has to be really good or offer unique features to hold my attention, and this one has some really good, creepy atmospheric graphics and a decent plot to go along with. The only issue I have with the Mahjong levels is that they are far too easy, even on the Hard Mode. In all fairness, I only completed the demo portion so it may very well get more difficult after the demo, so I'm on the fence with this one, folks. You play a series of Mahjong rounds per level as you progress towards and then through the Haunted Mansion, and each game you play has a different layout, I liked this multi-game per level scenario. It has 70 Levels and I believe 10 Achievements and the tiles themselves are antique in appearance with symbols you'd expect from a haunted theme, skulls, ravens, axes, sickles, shovels, jack-o-lanterns, bats etc. 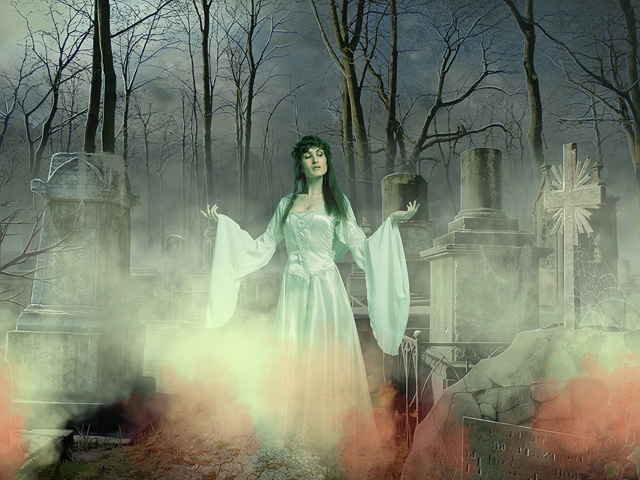 (although I'd expect to vampire's and fangs as well?) There is a Hint and Shuffle feature available and none of the levels are Timed, which I also like, because I play Mahjong to relax, not work up a sweat from an adrenaline rush. I realize that what I'm saying sound contradicting, I want to relax while playing, but I still want somewhat of a challenge, otherwise, what's the point? 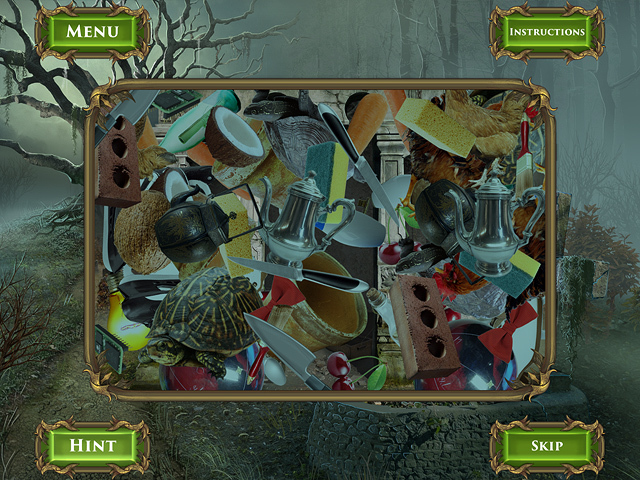 As you progress through the creepiness, you'll come across an occasional Hidden Object Scene that is mostly the JetDogs Clutter versions, but they can be Skipped. 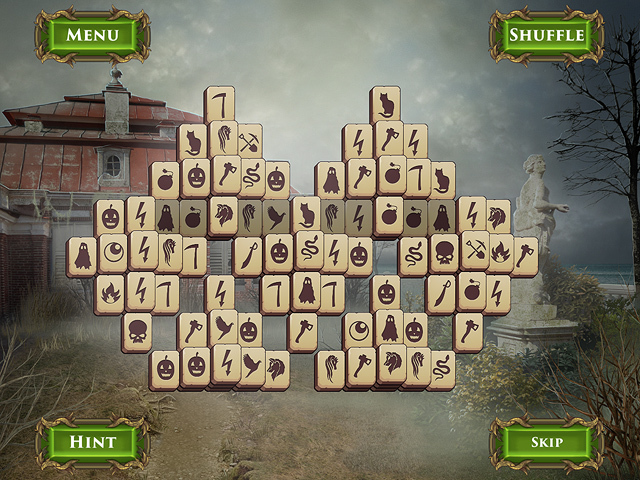 If you don't mind that the Mahjong Levels are really easy, everything else about this game is pretty interesting.